Sailing a Catamaran vs. Sailing a Monohull Yacht? Thinking about sailing on a catamaran or a monohull? Read this article with pros and cons and find your answers. However, if you still have not tried sailing a catamaran but would like to, maybe the following set of differences between monohulls and catamarans can help you decide to charter a catamaran or monohull. 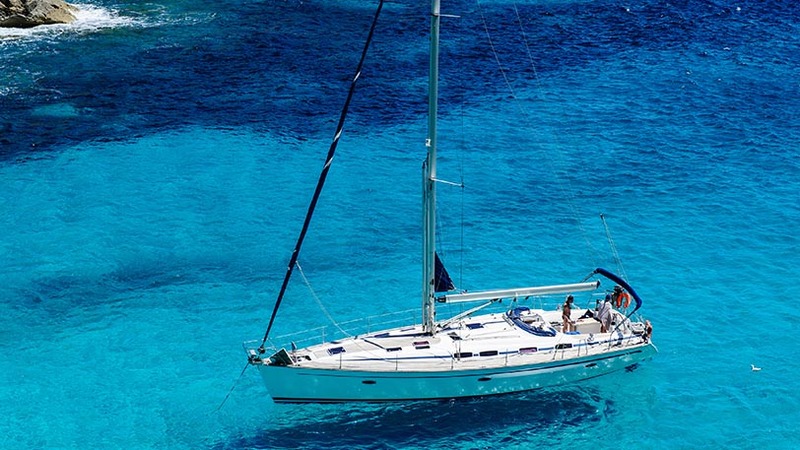 Catamaran charters have become very popular due to several essential characteristics. The great buoyancy enables the entire boat to act as sort of a raft. Catamarans have great maneuverability since most catamarans have twin engines they can be more comfortable to dock than a single engine monohull. Modern catamarans can do a 360 turn in their length. In contrary, monohulls might provide you with more of a “real sailing” feeling, more thrills and exciting moments. Adrenalin junkies would love hanging on the side of a sailing yacht, while it is heeling under 25° under full sails. Monohulls are offering a specific sailing charm for real sailing enthusiasts. But don’t get the wrong impression, mono-hulls are not just for hard-core sailors. They have comfortable salon area, spacious cabins, areas for sunbathing and other activities. On the other hand, charter clients who tend to sail during the peak of the season are putting more value to spaciousness, comfort, stability than the ones who are sailing during pre/post season when sailing conditions are more favorable. It could be, that the popularity of multihulls lies in those facts. First on the list of personal multi-hull characteristics is spaciousness. More cabins, larger salon area and more extensive areas for sunbathing then on the monohull of the same length. If you prefer comfort and more space, multihulls are your go-to yachts for sailing vacations. Large net areas on the bow of a boat are providing you with unique feeling while lying on them during your sailing trip or when soaking up the sun while anchored in a lovely bay. With all that additional width, cockpit areas on multihulls are offering massive amounts of space making them ideal for a large family meal or an exclusive party area. There are also owner’s versions of the multihulls where one whole hull is dedicated to the owner, resulting in an impressive size suite on the boat, which will satisfy the most demanding ones. Multi-hulls are offering more stability which is ideal for families with kids - especially while walking around the yacht since all areas are more extensive than on a monohull yacht. There is no heeling under a 25° angle when the sails are up, so boat guests can enjoy and even prepare their food and drinks while sailing. 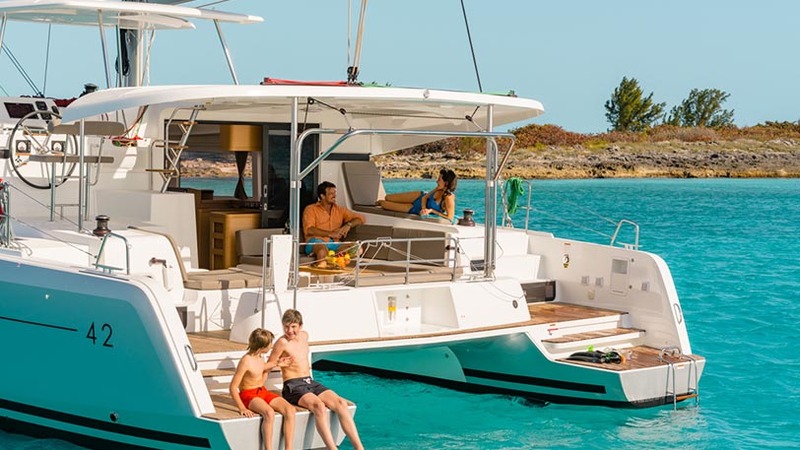 Most of the multihulls have a separated flybridge with nice shaded areas for enjoying the ride or a drink, and it can also convert into sunbathing areas. Separated flybridge also means a complete separation of skipper is providing maximum privacy for yacht guests or owners. A separated skipper cabin could be found on almost every multihull. On the larger ones, those skipper cabins have full equipment (Toilet, sink, shower, etc. ), leading toward complete separation of a crew and yacht guests in case that is necessary. Multihulls such as catamarans and trimarans are deriving their popularity out of the fact that most of them are created for extracting maximum pleasure out of your vacation at sea. However, there is one advantage most monohulls have compared to catamarans, and that is when underway is that they do not pound or slap. Catamarans with low bridge deck clearance tend to hit and slap on the undercarriage in lumpy seas when sailing upwind. This may sometimes feel as though the boat is getting beaten to pieces. 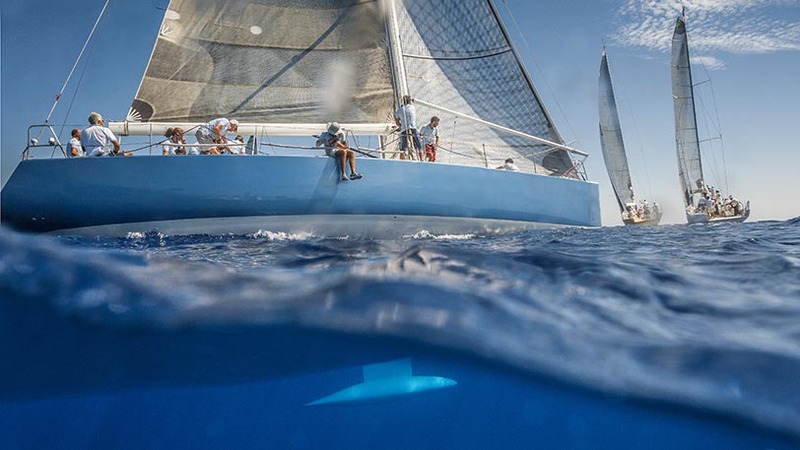 Catamarans are in most of the sailing conditions faster than monohulls, because of their hulls which are less immersed in the water and have a smaller area in the water to create drag. Multihulls are unusually fast when sailing downwind for reasons just mentioned above. When sailing downwind they are faster than monohulls, but when they are cruising windward, close hauling mono-hulls are usually faster. Monohull sailing yachts are propelled just by one engine which can combine with a bow thruster on the front. The bow thruster is a small electric engine on the bow of the yachts enabling it to move bow sideways by the press of the button, providing additional skipper security and making it easier to maneuver in tight spaces. Two engines propel multihulls. Two engines can be significant in case of emergency when one of the engines fails, but they are also great for maneuvering in tight spaces. Two engines are enabling the skipper to rotate the yacht for practically 360 degrees at one point, meaning very little maneuvering space is necessary for a large and wide yacht to dock. In the end, we are back to personal preferences and finance. Catamarans are more expensive to buy/rent and to moor/dock, but they are offering a lot for their price. They provide an extraordinary sailing sensation fulfilled with luxury, for individuals and families looking to spend their vacation at sea, sailing while wining, dining and enjoying the sun. We have to clear out that sailing sensation of mono and multihulls are also entirely different. For adventurous individuals heeling under 45 degrees would be ideal, but for ones who would like to have a nice meal and sunbathe during sailing, multihulls would be perfect.